Being the pansy that I am, I couldn't see clearly cuz I was so misty-eyed *sniffles* as soon as I was gonna present that evidence, I was just.... kind of in shock, I guess. I hate Kristoph! I have to say, in terms of making a villian, they did a pretty good job (though I don't think he completely matches with Dahlia, Gant, or Matt). The MASON system confused me. A lot. -_-"
Heck, I got jumpy when Phoenix pointed and his music played in case 1. My Favorite Character of the Game was Hobohodo, freaking awesome . The main problem with the Mason system, which I'm sure many share the same opinion, was that it was way too confusing. Obtaining materials in the present and being able to bring and use them in the past was kinda screwed up. It was just poorly designed, it felt rushed, and it was very unclear. If it returns in GS5, hopefully they'll re-design it better. It was definately a unique concept, though, and going back in time was fun. Now I want to put down TWEWY and play 4-4 again... I don't think anyone really cares though. GS4 leaves a few loose ends in my opinion. It's written was "a greenhorn defence attorney" at 15. Why wait 7 years to take your first trial? Going backwards and forwards was confusing although I thought Phoenix was cleverly woven into the whole game. I was really disappointed those weren't broken, if so what was the point of them appearing? I kept thinking "Have I missed something?" You really don't want to know my avatar. Yup. Just before the credits. "I think it's time for me to find a new way through life... and buy a deodorant." Why did drew misham drew all of aJ's case in his painting, how can he do that?? I though they told that he and vera never get a chance to leave their home..and why should he drew that? This has been bugging me since I finished 4-2... When you examine Nick's DVDs, he aid 'some kid' sends them to him. Hmm... Who could this be? Pearl? Maya? Cody? Ema? I vote Cody. Or maybe Penny. Maybe fowarding DVDs. From Cody to Penny to Maya to Hobo.. I mean Phoenix. I switch my vote to Penny-Maya. Penny sent Maya Pink Princess cards because she couldn't get them in Kurain Village. What if she sent DVDs too? Ahah. So a Fey referrence in AJ:AA is now plausible! 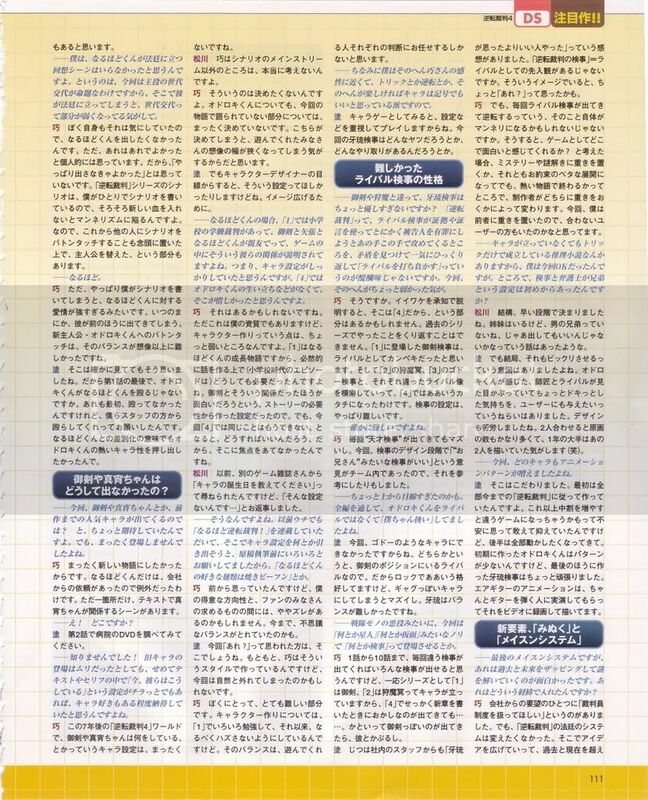 I've been told this article is Takumi stating the DVDs were sent by Maya. Observe word 'DVD'. In the Spanish version it's clearly stated that the one who sent the DVDs is a girl, so I'd say it was Maya. Also, there's a reference to Mia when examining Charly (Or was it Charlie? uhh, something like that). You know how Vera stated she saw the devil when kidnapped....Was it Kristoph and his scar thing? What did Machi need money for? Lamiroir's eye operation? You know, I like jousting so much I wish I could marry it. 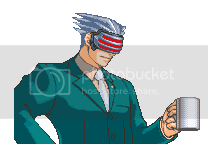 If Apollo's father died before Lamiroir did, and Trucy was born before Lamiroir died, that means both Trucy, Lamiroir and Apollo were alive at the same time. 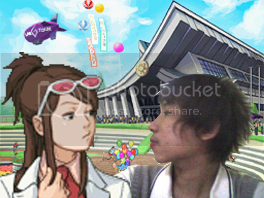 So how come Apollo and Trucy had never even met until AJ:AA? Sorry for the double post but meh, there's 3 hours between the posts. I'll live. 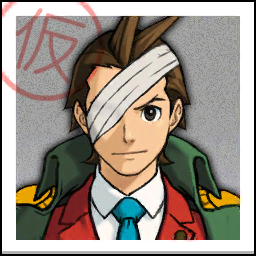 Phoenix is proven innocent of faking evidence by the end of AJ. Does that mean he can get his badge back? 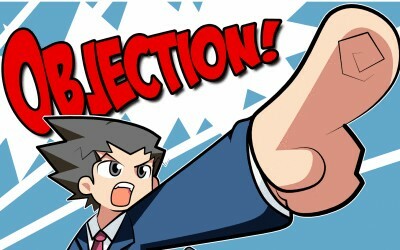 He even mentions 'taking the BAR exam again'..
Phoenix Wright Ace Attorney: Fake Evidence for All? Personally, I wasn't a huge fan of the ending. It took forever, and other than a few hilarious animations (you know which ones I'm talking about), it was nothing special. It was completely anticlimactic. Touching, though. Not awful, just not as good as the others. I've wondered about the same thing. Capcom better bring him back! Last edited by SuperGanondorf on Sun Apr 25, 2010 11:24 pm, edited 1 time in total. actually, when i heard about the whole daughter thing, that was an instant WTF for me. Me too it striked me as PW a FATHER?ja? uses forged evidence to bring Kristoph down. I can't believe I didn't think of that until now. Phoenix, you little prick. Yes, it was cheeky and quite funny. Theres something that i never figured out, one of the most intriguing findings in the story imo. The rough sketches were drawn by Vera's father. Basically, he felt guilty about Phoenix's disbarment; over the years he kept gathering information about Phoenix's office/agency, and Vera says he was very happy when he heard they were resuming legal business. 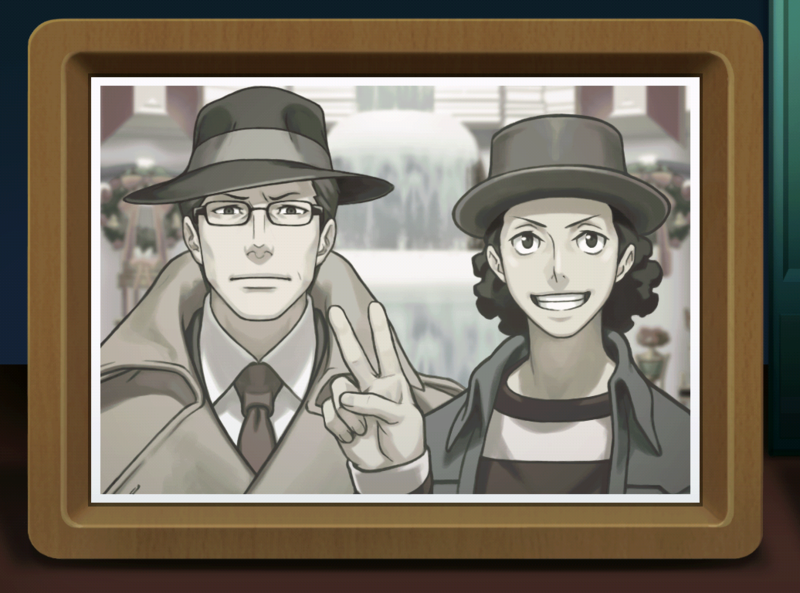 Did Trucy and Kristoph knew each other before 4-1? 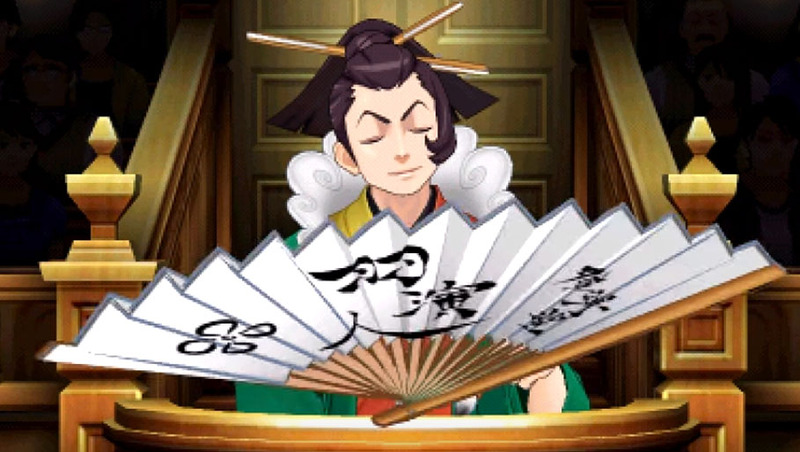 You know, with Trucy being Phoenix's daughter and sometimes coming to the Borscht Bowl Club to help him play poker, and Kristoph supposedly being Phoenix's friend and regularly eating at the Borscht Bowl Club with him. It is possible that they met and were introduced to each other and maybe Phoenix even invited Kristoph to watch Trucy's show. Or is there evidence in the game that they didn't know each other? After completing AJ yesterday, and as far as I can remember Trucy never mentions that she met or knows Kristoph. They're only in one scene together, and that's the final trial (I think Kristoph disguised himself when he gave 8-year-old Trucy the page). It's highly possible that Trucy and Kristoph met at the Borscht Bowl Club for the reasons you stated.